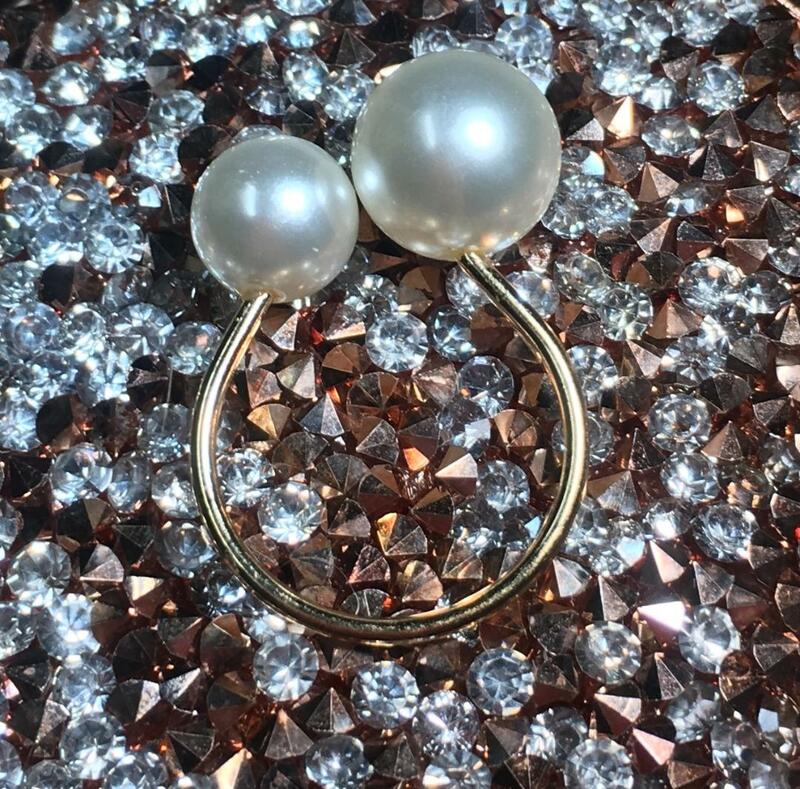 Location: Store Home > Adjustable Double Pearl Ring FREE SHIPPING! 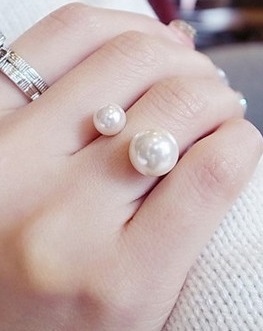 Double Pearl Ring- Adjustable. Beautiful ring for those special outings! Makes a great gift as well! 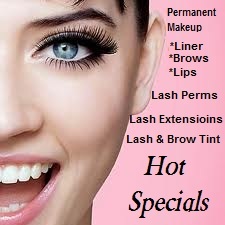 FREE SHIPPING on this item For Regular Domestic Mail!!!! !